Given it was a long weekend for many of us, and given I am also one to crave light reading today, I will make this article quick and to the point. The main theme these past few weeks has been repentance, but what many may not know is that with repentance comes forgiveness. 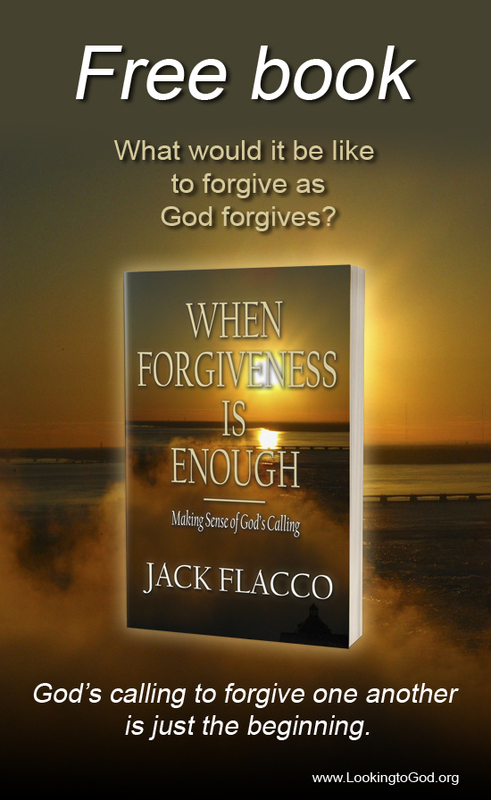 For God, forgiveness comes easy. As long as we are truly sorry for what we have done, he will forgive us. In God’s mind, it will be as if we have never committed sin. Then, why is it so difficult for us to do the same? If God used the same measure on us that we use to lay judgment on others, by now, we would all be dead. But God is incredibly patient, not wanting to lose anyone to that vile enemy, the fallen angel of light. He wants everyone to share in the inheritance of all things. “He who overcomes shall inherit all things, and I will be his God and he shall be My son” (Revelation 21:7 NKJV). With a thought like that, who has time for petty slights, or for that matter, major grievances? No greater possession has God than for him to bestow us all he owns, which also includes granting us eternal life. Therefore, as children of God, it is time we put away childish things, forgive one another, and look to our inheritance—the universe and everything in it. Having just left the Apostolic Pentecostal denomination, this means a lot. Their idea of forgiveness is ‘love/forgive them if they come to church *here, this building, this denomination, our way*, avoid them if they don’t’. That wasn’t the way of Jesus. Amen, Jack. The lack of forgiveness in our culture, in addition to anxiety in our lives produces unresolved anger, which is rampant in America. Wouldn’t you agree?